Edinburgh has long been a student Mecca and today is home to one of the highest proportions of students of any city in the UK or even Europe, with a total of over 40,000 students from dozens of countries calling the city home. The city is, therefore, one of the best places in the world to be a student, jam-packed with fun, affordable and discount-friendly options for the young and budget-conscious fun seeker. While the Scottish love to party, that doesn’t mean there aren’t plenty of places to spend time during the daylight hours. While shopping in Edinburgh is notoriously pricey, endless bargains for students can be found even on the most famous shopping thoroughfare in the city, The Royal Mile. While pricey boutiques and luxury designers abound, there are also dozens of more affordable high-street retailers and independent stores. 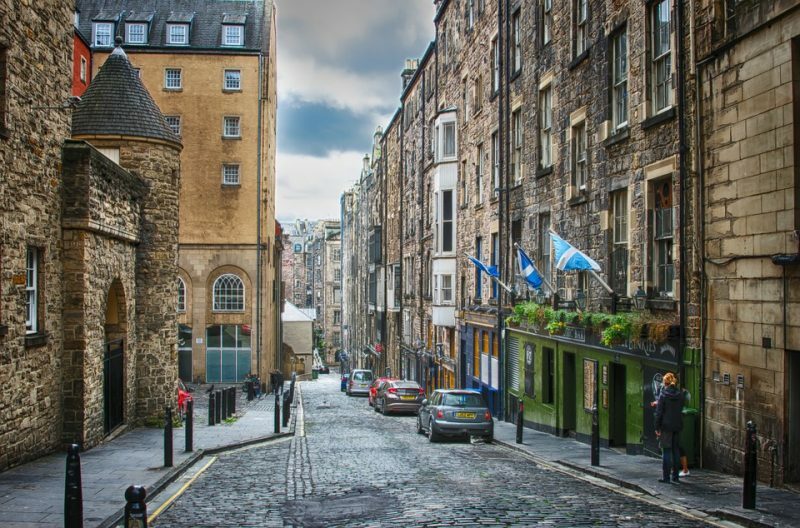 The majority of these places offer amazing discounts to students, with student deal sites like UNiDAYS offering up to 80% off some of the items that can be found on the Royal Mile. Great for finding your freshers’ night out garments. For something with a little more edge, head over to the Grassmarket area of the city, which is chock-full of dozens of vintage retailers offering second-hand homeware and clothing for a fraction of what you’d pay on the high street. Head to Armstrong’s Vintage for virtually every item you can imagine, all at knock-down prices. If your shopping has worked up an appetite, your best bet is to hit up either the Mosque Kitchen near the University of Edinburgh main campus, which serves up heaping portions of curry for less than a fiver or the student staple Malone’s Irish Bar, which does a surprisingly delicious 2-course menu for £6. 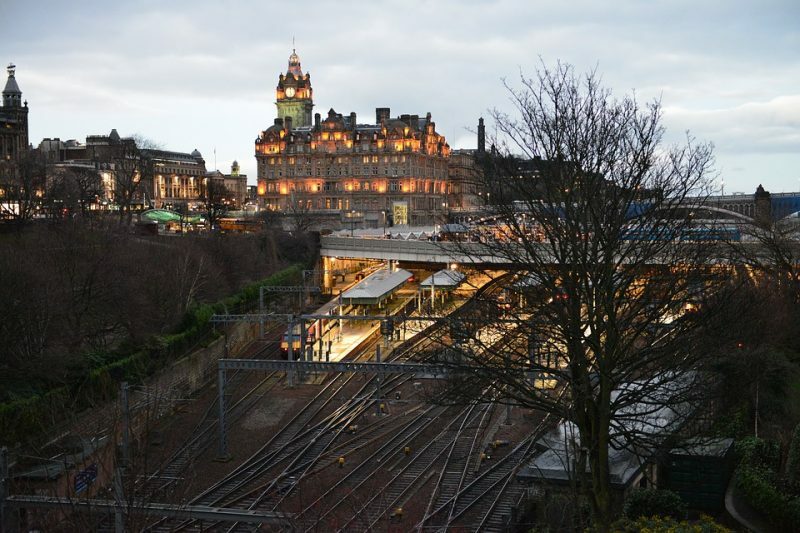 Edinburgh truly comes alive once night descends on the city and, with hundreds of amazing bars and nightclubs to choose from, you’ll need a little guidance if you want to do it right. A good place to start off your evening is at one of the several casinos in town, which serve up affordable drinks and allow you to try your hand at a few spins of roulette in true James Bond fashion. Of all of the casino games on offer, roulette involves low stakes, allowing students to play like high rollers on a budget. And particularly budget-conscious thrill-seekers can save on the cost of drinks, as major platforms like Paddy Power offer online stakes as low as 20p, meaning you can play from the comfort of your own halls. When you are ready to head out, your first stop should always be the Cowgate area of the city, which offers the cheapest live music venues, as well as the cheapest drinks. Also, make sure to hit up the Wee Red Bar and the Brass Monkey to mingle with all of the art students in some incredibly hip settings. Once you’ve got a buzz going, the night is yours. There are hundreds of brilliant clubs, including the Students’ Unions of all of the big universities, so you’re pretty much guaranteed to have the night of your life.